Bangkok is no doubt a nice place to visit, especially if you want to explore and see the beautiful things that are deposited in the amazing city. You can explore the surrounding places, especially the ancient places that are close to Bangkok. There are some really amazing destinations that are just few hours away from the city of Bangkok. 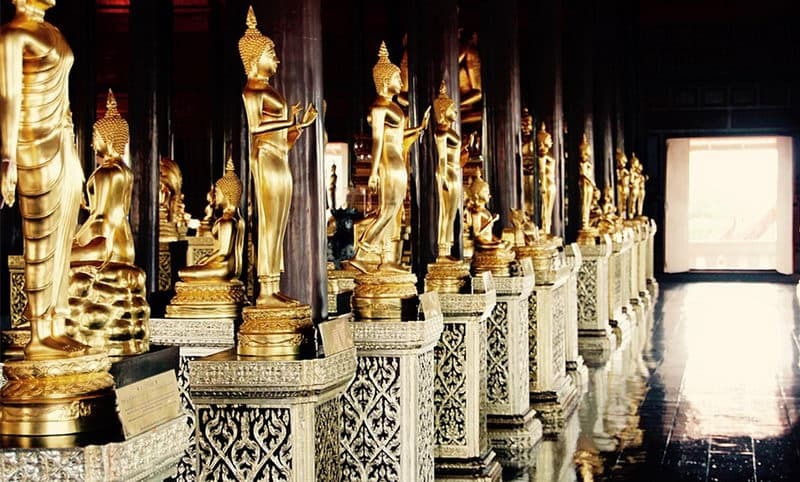 Here is the list of top ten things to do or places to visit during your days at Bangkok. The historical city of Kanchanaburi is located just few hours away from Bangkok. 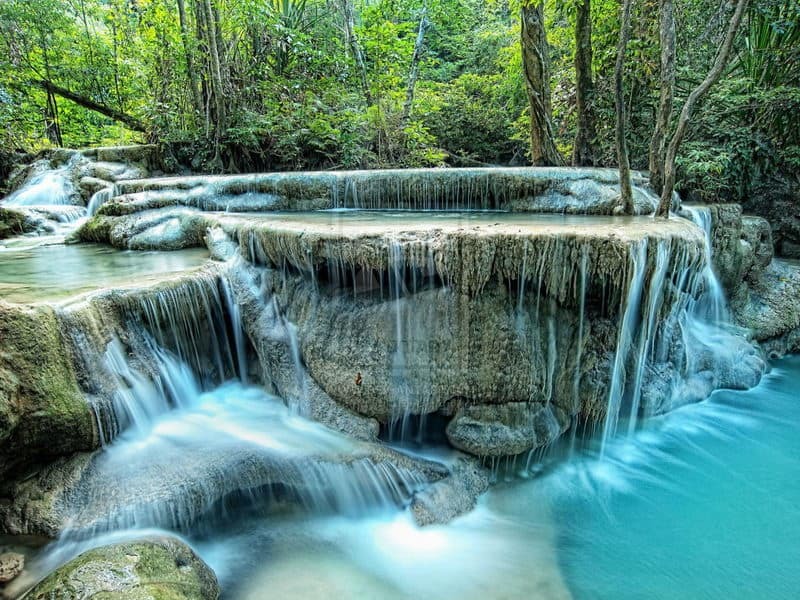 There are lots of amazing things to do and see at Kanchanaburi, which include; the Erawan National Park, Hellfire Pass Memorial Museum, Death Railway Museum, the bridge over the River Kwai, and much more. Infact, you might even have problem in choosing which of these places to go first because they are all amazing places. 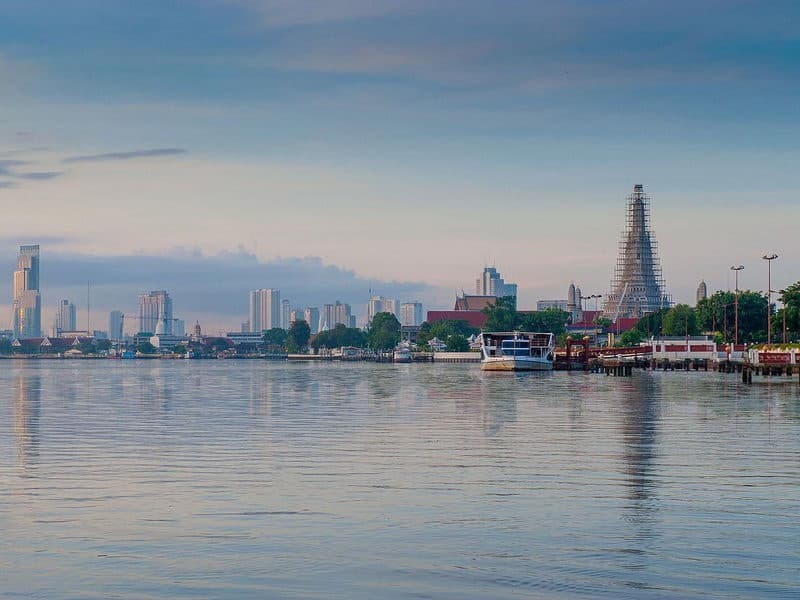 You can take a tour to the Chao Phraya River where you can have a beautiful experience you can't afford to miss. You can ride the water taxi up and down the river for a beautiful moment. Cruising around the river alone is a memorable moment you will love to share with your loved ones. Bangkok has a lot of beautiful temples you can visit to have fun. You can hire a tuk-tuk driver to take you around for the day to see the temples. Adopting the service of this driver is often the cheapest and most efficient way to see the temples throughout Bangkok, even at cheaper price. These temples are ancient ones and they are very beautiful. Hence, you can't afford missing their astonishing sight. Khlong Lat Mayom and Thaling Chan are the two most popular floating markets around the city of Bangkok. 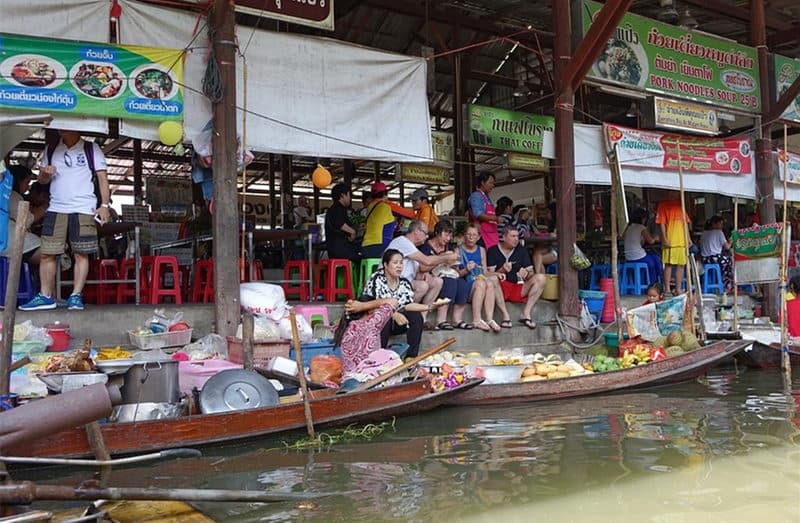 You can enjoy a half-day visit to the floating markets around the city to enjoy yourself. ). It makes for a filling morning adventure and if you get there early, you can avoid a lot of the crowds that usually fill up the place. Chinatown in Bangkok is a culinary feast. You can go shopping there to buy lots of souvenirs. The most awesome thing at this place is the exotic and delicious delicacies they sell there. At night, this area is one of the best places in the city to get delicious seafood. This is a crowded and busy part of the city but also one of the tourist's favorite. 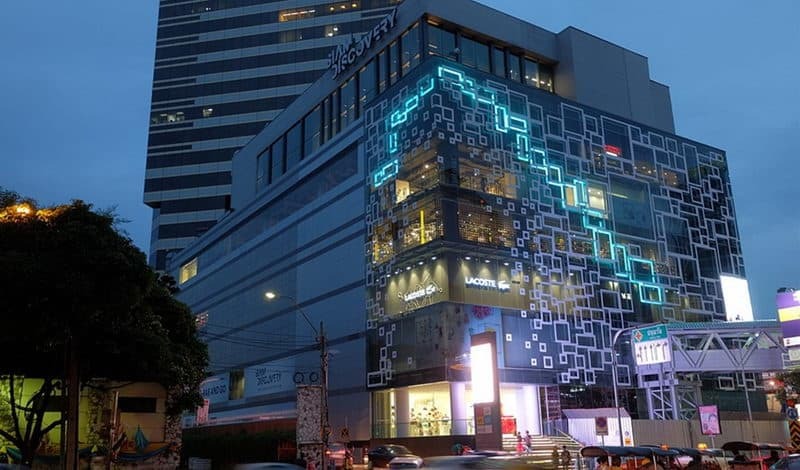 Malls in Bangkok are not just malls but one of the places that is always congested due to the lots of activities that always take place there. They could as well be regarded as social hubs because people meet there to eat delicious meals, drink at the bars, see movies, sit at coffee shops, and even go bowling. A lot of life in the city happens in the malls and that's why you visit to Bangkok is incomplete without visiting the mall. Muay Thai otherwise known as a combat sport involving striking and clinching is a common and popular thing in Thailand and they always take it very serious. 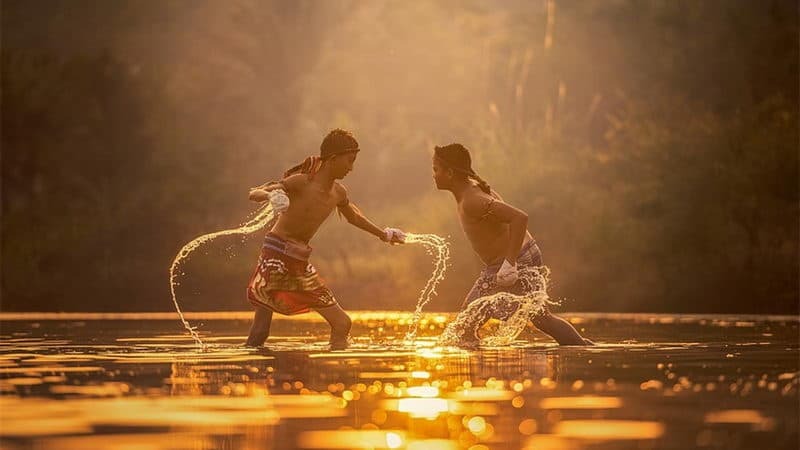 Muay Thai fighters often learn and train for years. Don't bother seeing the tourist Muay Thai fights on any of the islands. Instead, spend a night seeing an authentic match with world-class fighters in Bangkok at Rajadamnern Stadium. This Bangkok Museum has been in existence as far back as 1939. This ancient place is located on the site of a former maximum-security prison. However, if you want to learn more about the cruel methods of punishment used in the past and see torture devices and wax figures depicting execution scenes. This Bangkok Correction Museum is the right place for you to go. Bangkok can be described as the home of foods because you will just never stop eating there. 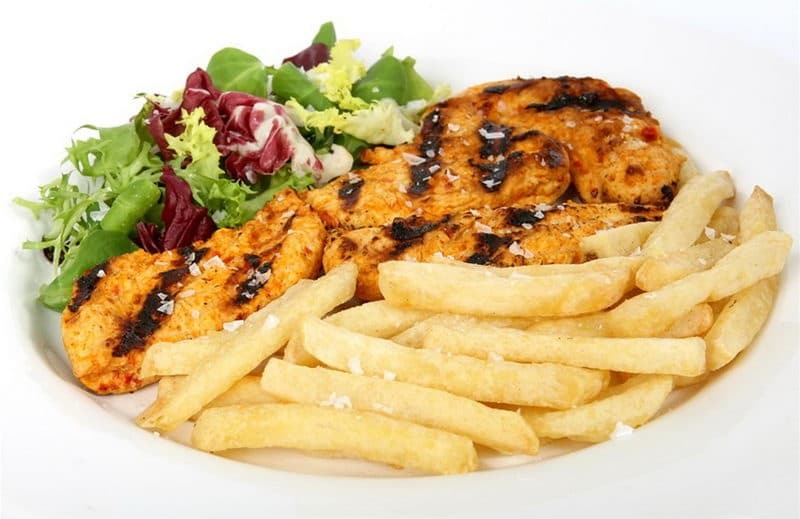 Especially with different varieties of food that full the city. However, to get a deeper appreciation of Thai food, you can just take a food tour. 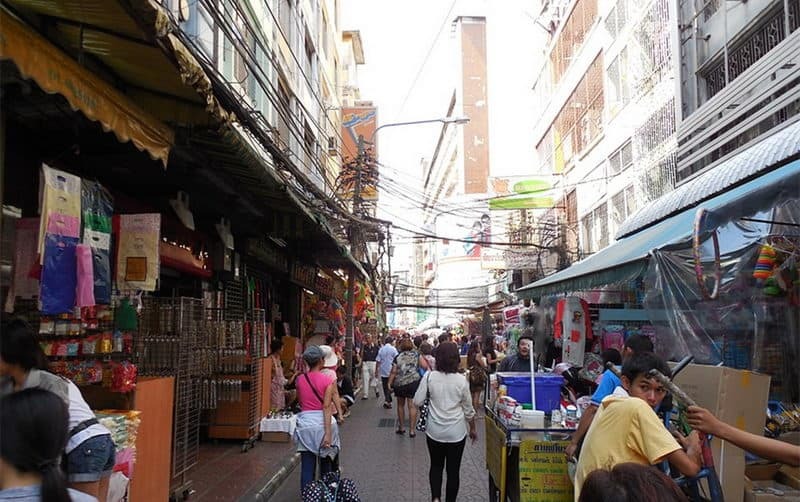 The best two Bangkok Food Tours are the ones offered by Mark Wiens of Migrationology. Bangkok Art and Culture Center is an enriching place to see some local art. This art centre is filled up with host art music, theatre, film, design, and cultural events in its exhibition and performance spaces. The place is always full of fun.….